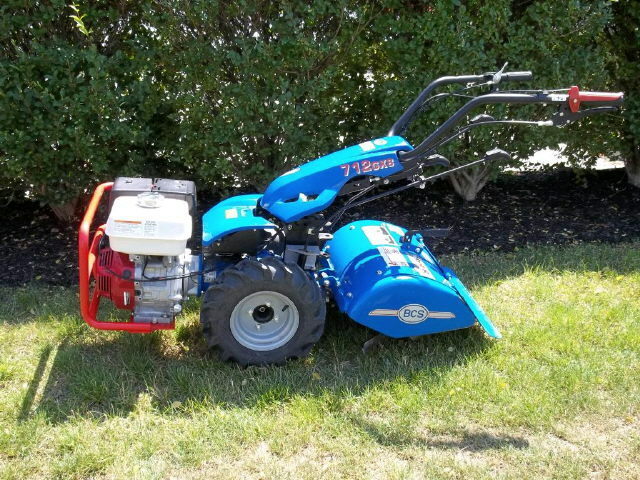 Come rent this mini Terramite! 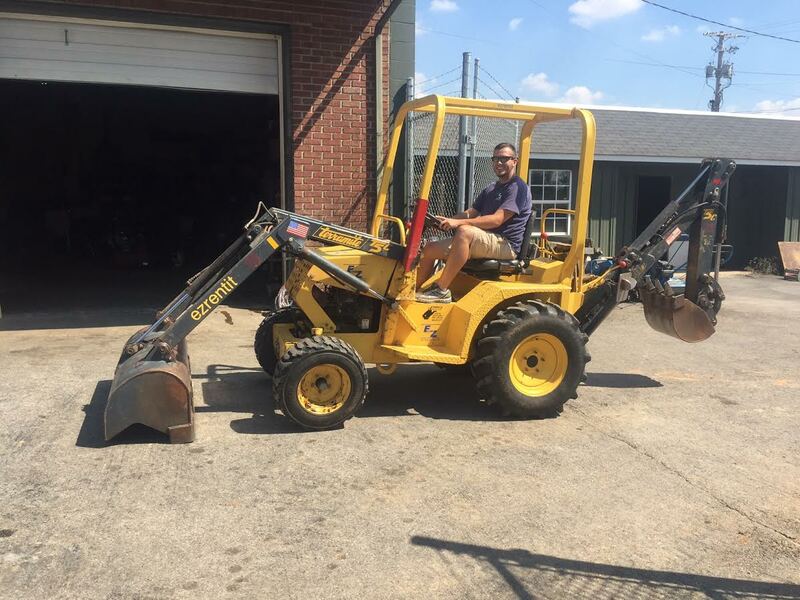 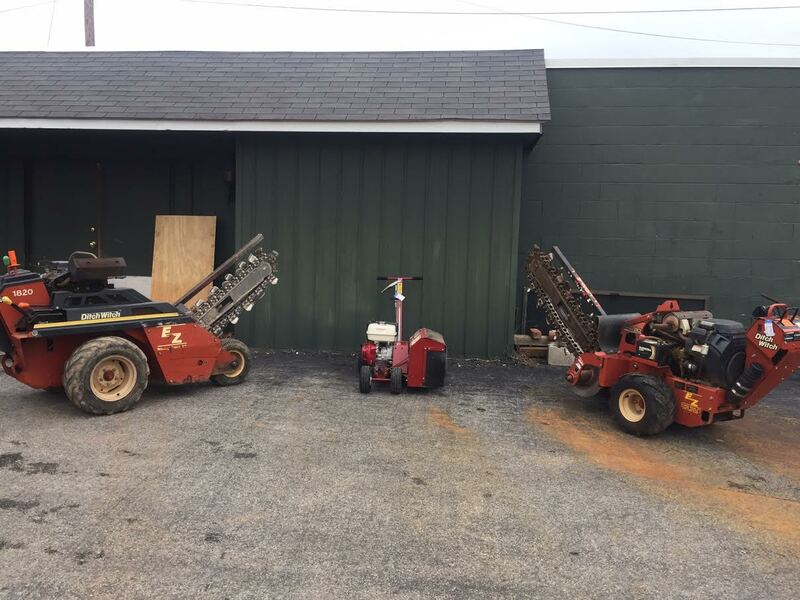 We rent Skid Steer Loaders. 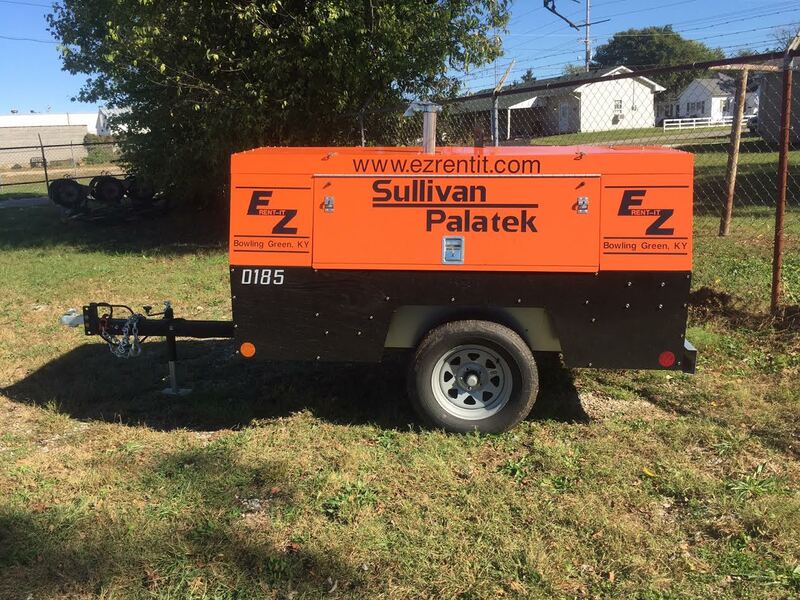 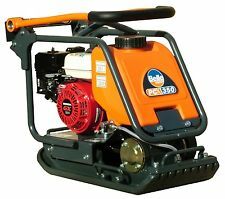 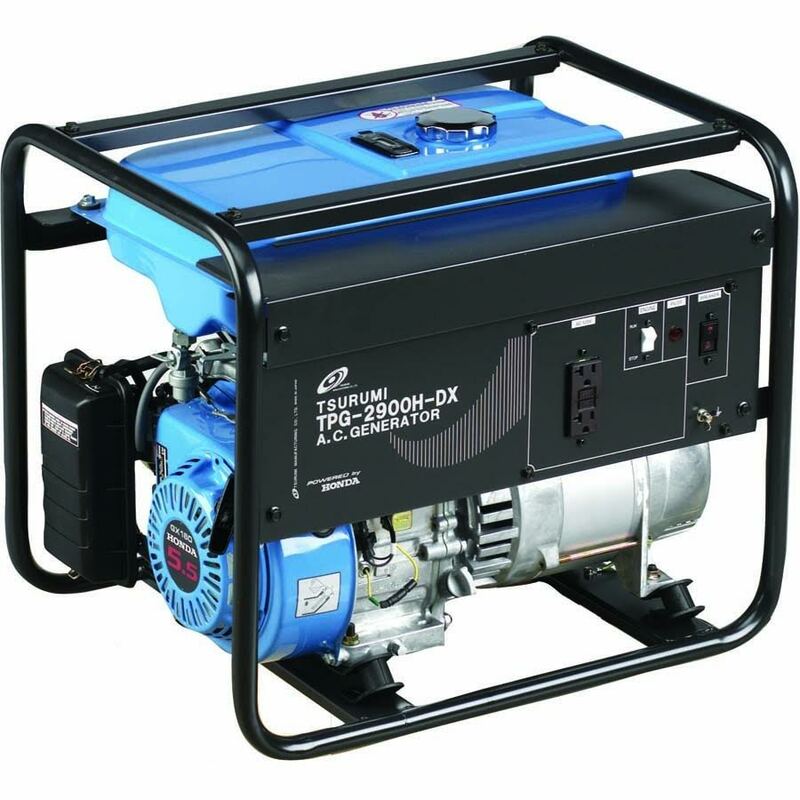 Rent our tow behind compressor. 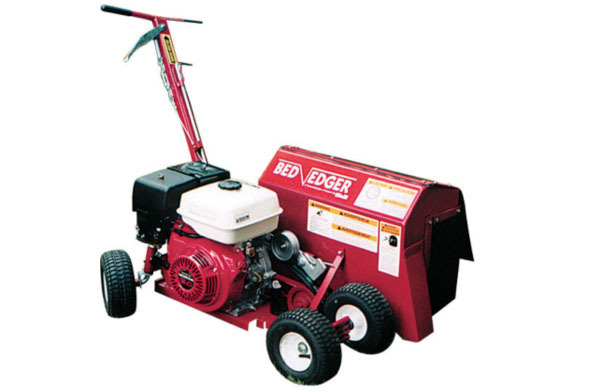 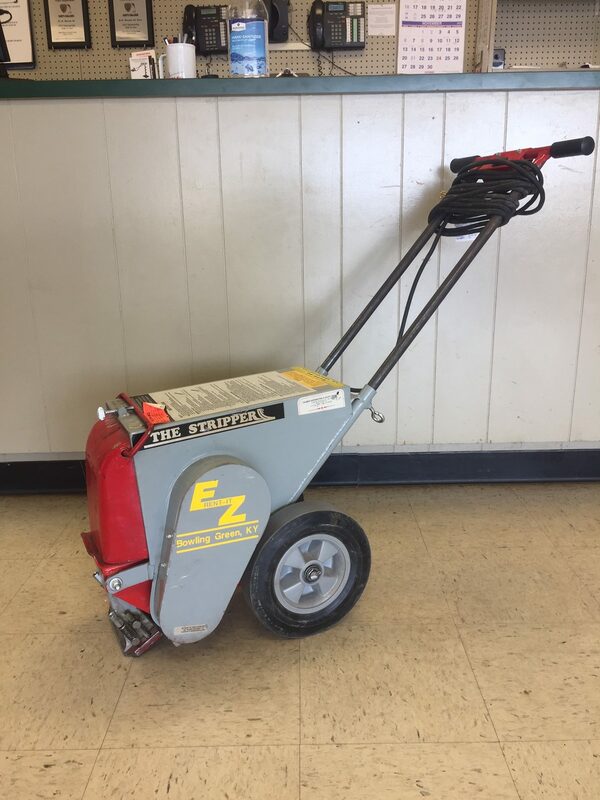 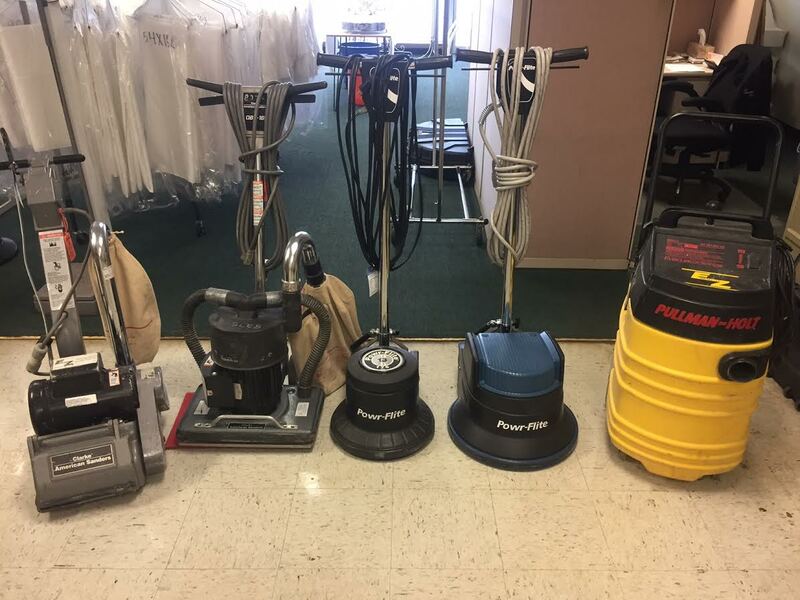 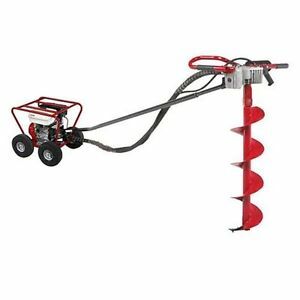 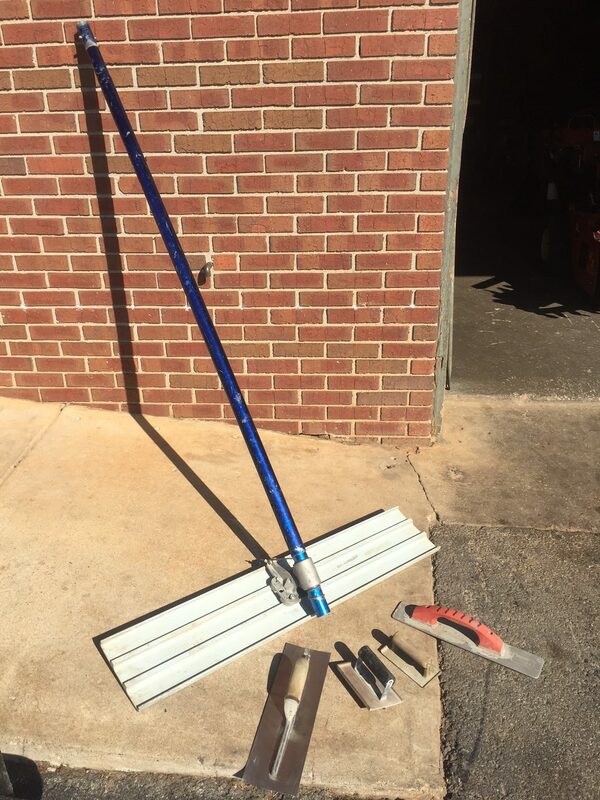 Rent our Edger and Aerator today. 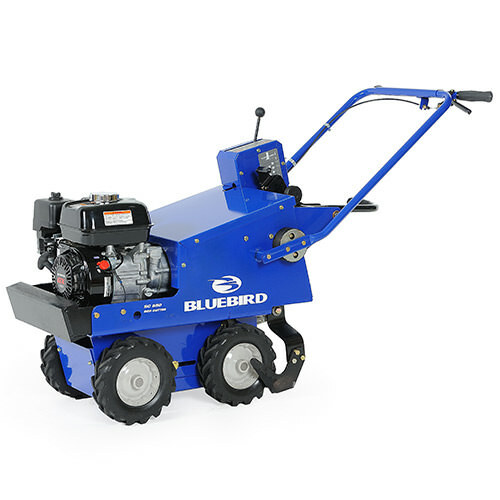 Rent a Bluebird Sod Cutter. 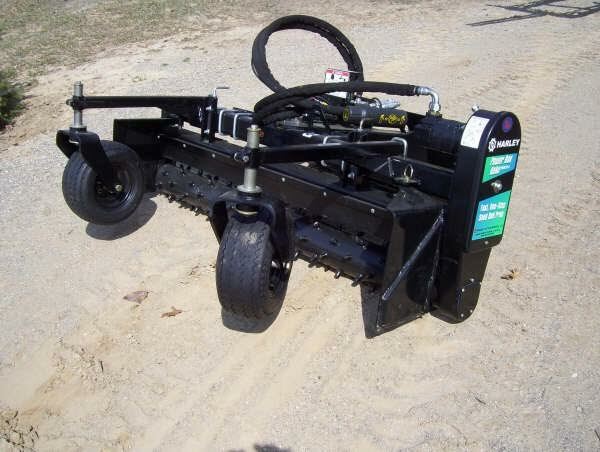 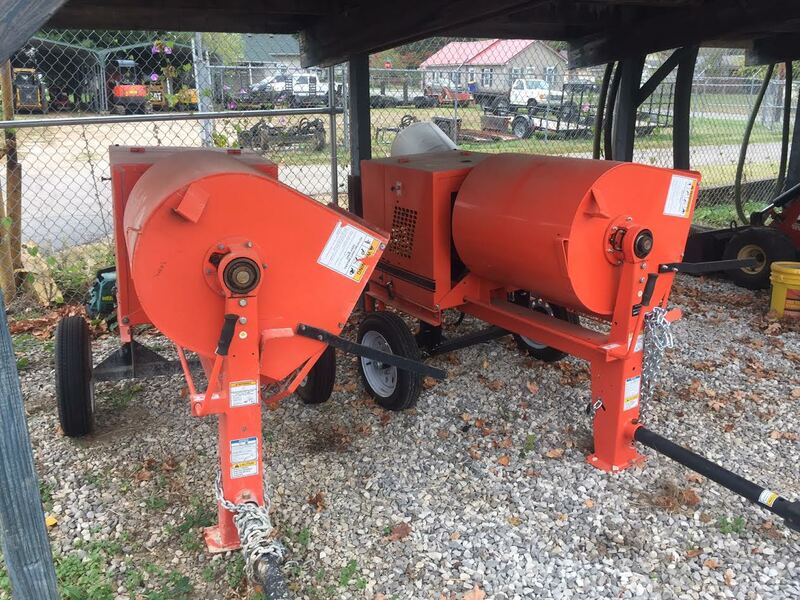 Need a seeder? 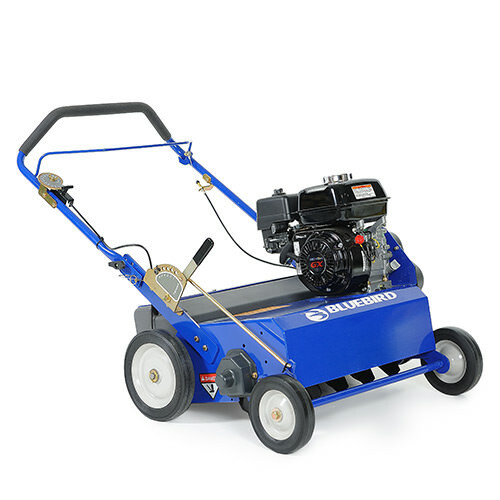 Toro Self Propelled Seeder and Bluebird Verta Cut Seeder. 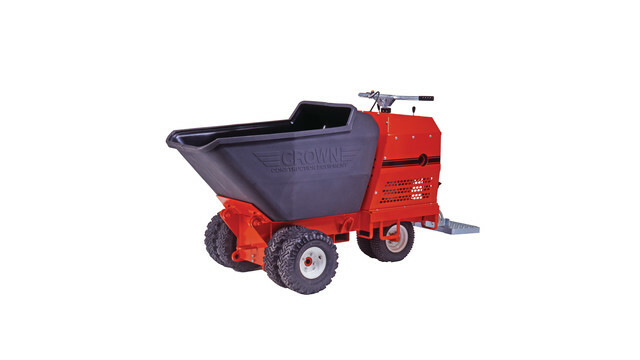 Rent our Crown Georgia Buggy. 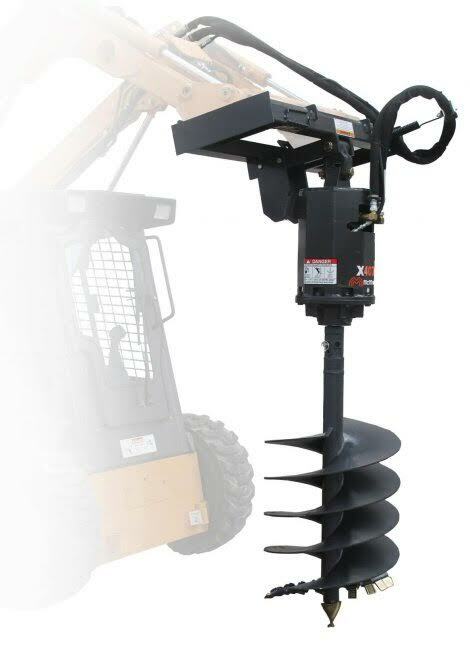 Rent the Little Beaver Post Hole Digger. 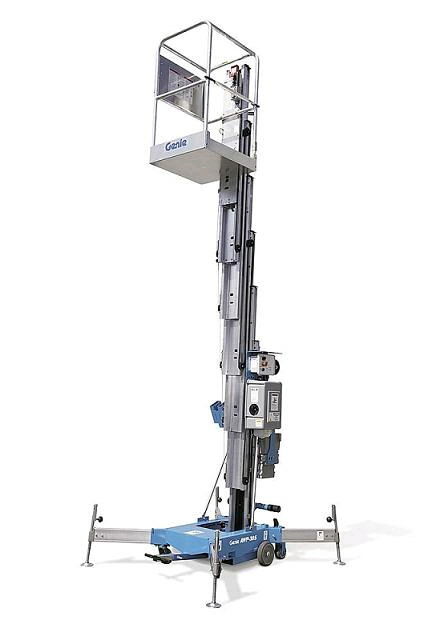 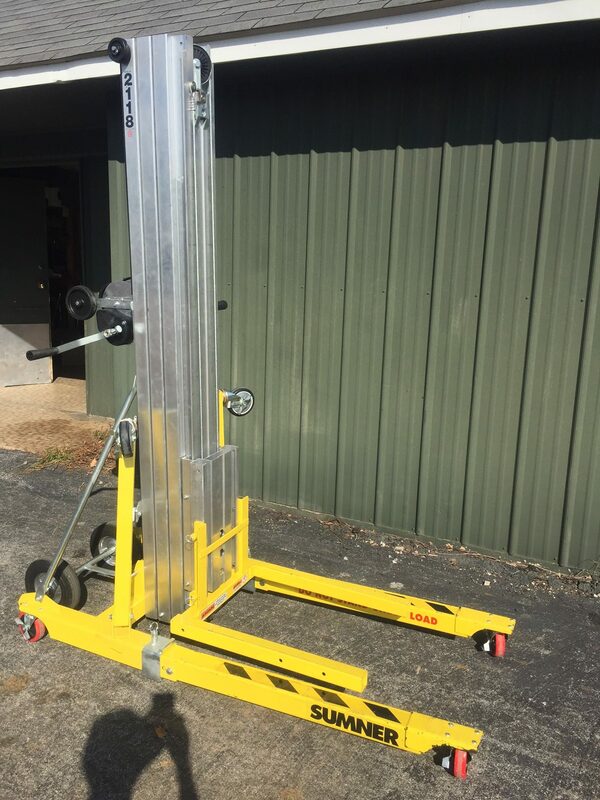 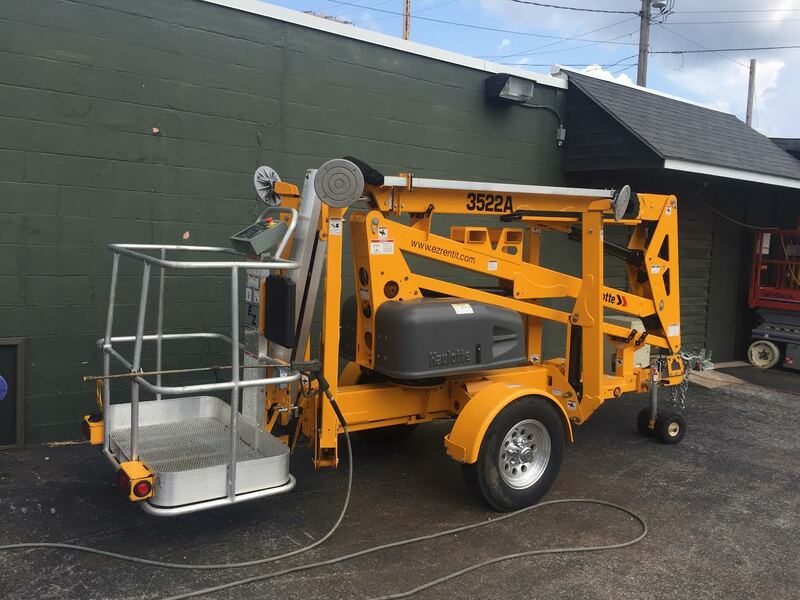 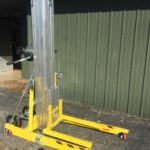 Genie 30′ Lift for rent. 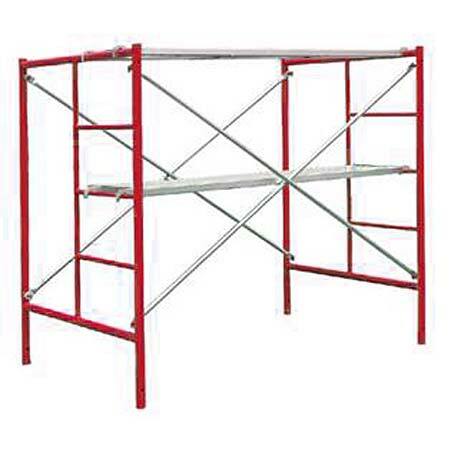 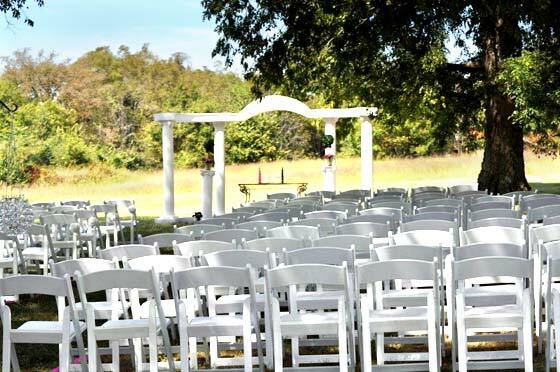 We have Scaffolding for rent. 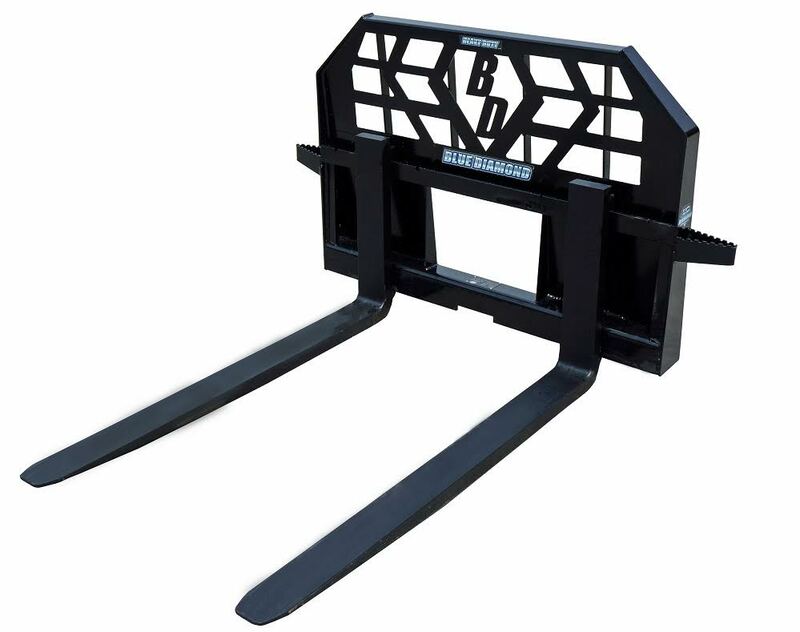 Rent a Bell Plate Tamper. 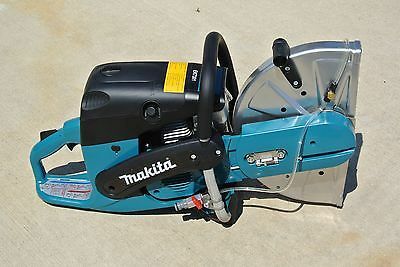 We have a Makita 14” Cut off Saw for rent. 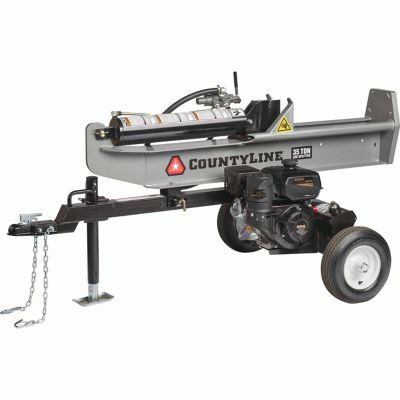 We rent a Rear Tine Tiller. 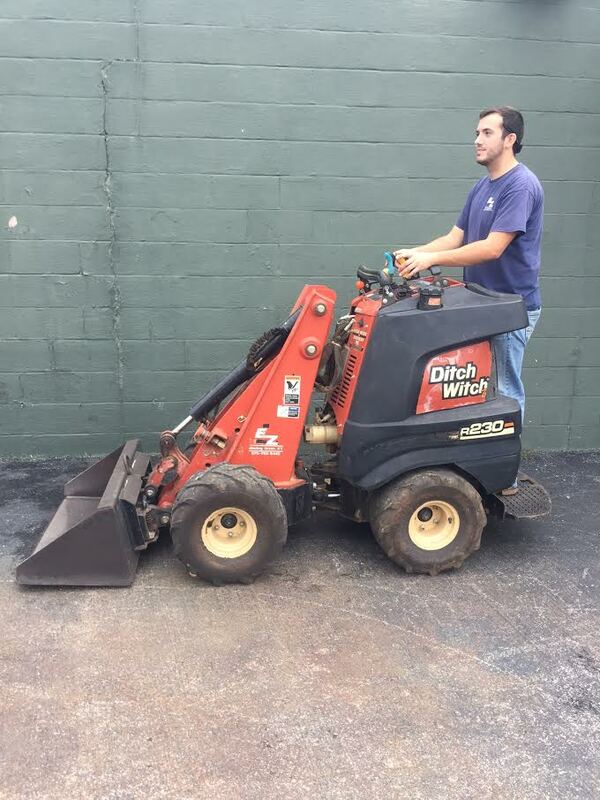 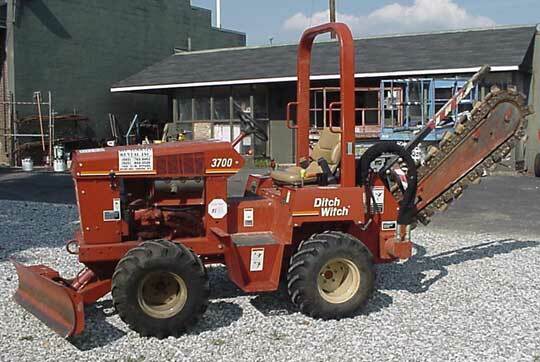 This ditch witch can dig trenches for any project. 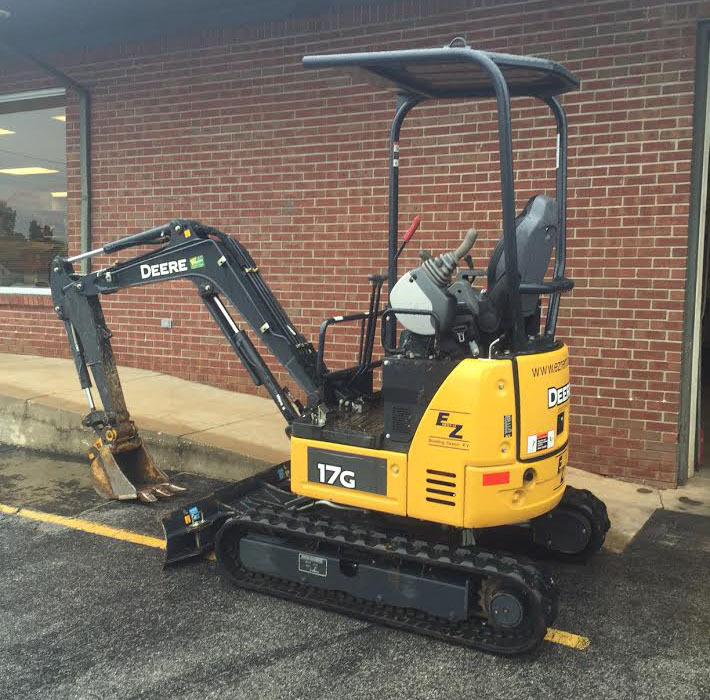 This backhoe is available for rent.